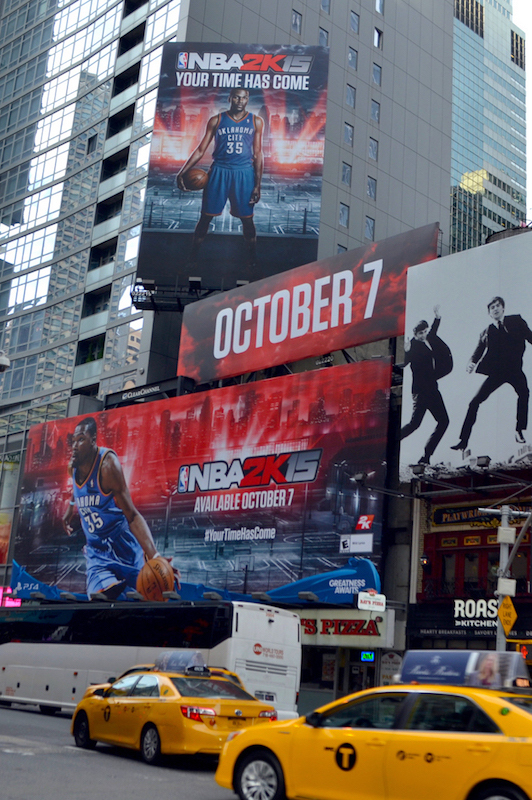 For the past 9 years our innovative ‘Always On’ media strategies transformed NBA2K from a yearly product release to an evergreen entertainment brand. Tactics include tapping into key interests of our core community (outside of video gaming) to expand reach organically (like Sneaker Culture, Jay Z, Spike Lee). CRM data is segmented and applied to all media executions to refine targeting and creative asset delivery. Media budgets are also allocated based on past player and new player acquisition value. 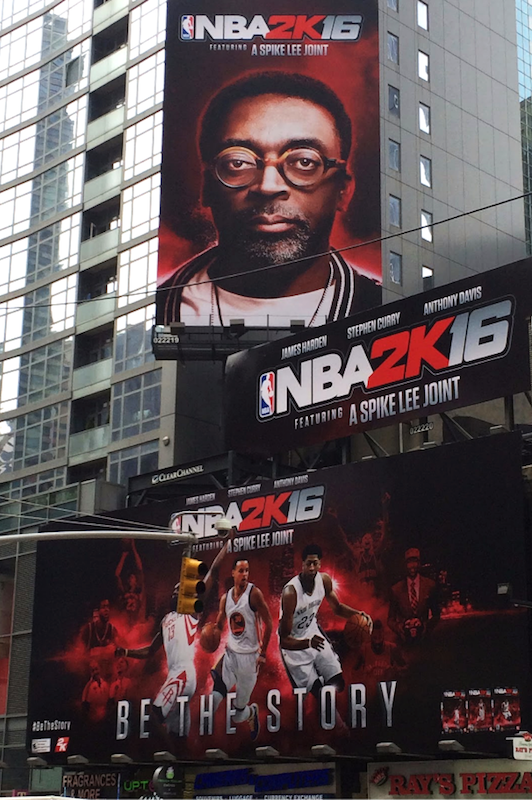 This has created an NBA2K movement that continues to grow fans year over year. 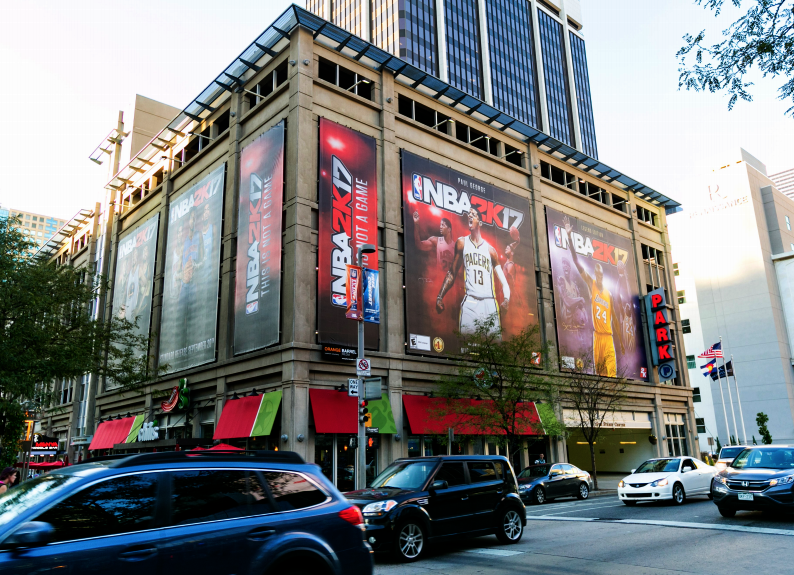 We’ve helped to drive unit sales up from 2 Million (2008) to 8.5 Million (NBA 2K17) and surpassed sales of Madden in 2015.